Customized care developed by a board certified orthopedic surgeon. Now you can bring a doctor into your house to treat neck, back, arm, hand, and lower body injuries effectively and efficiently without surgery with products designed by Dr. Scott Fried, an orthopedic surgeon who has treated thousands of patients with complex orthopedic problems. 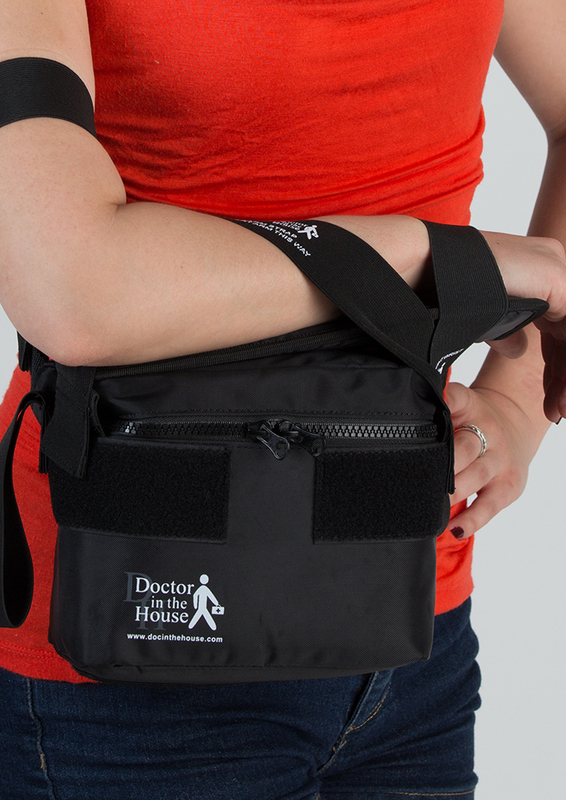 Doctor In The House Splints and Medical Devices are medical products developed by board certified orthopedic surgeon Dr. Scott Fried and his team of healthcare professionals dedicated to the quality care of patients with neck, back, arm, hand, and lower body injuries. Innovative new brace covers the whole back. 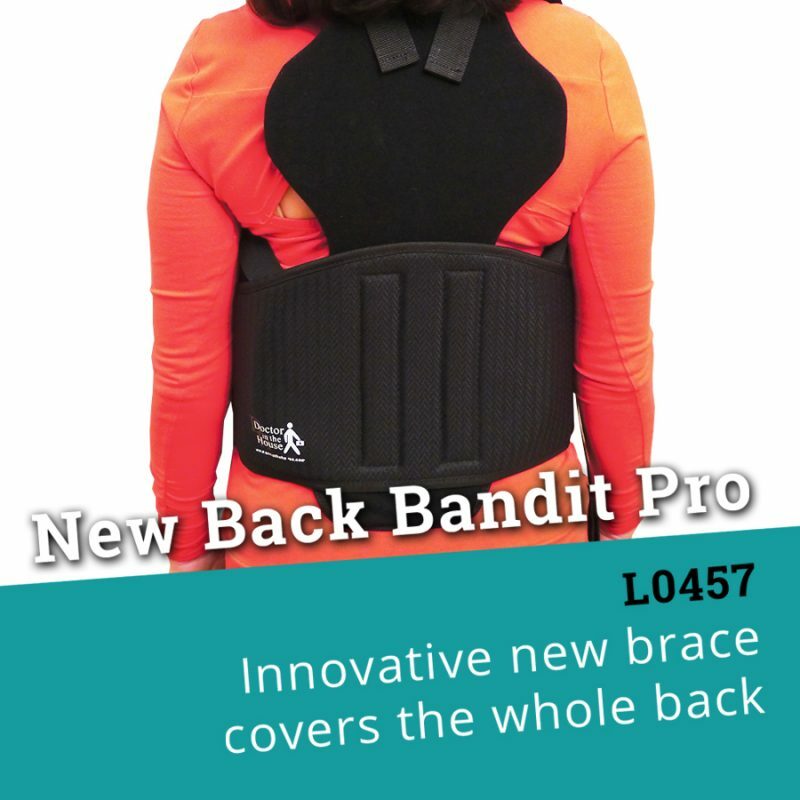 Finding the perfect back brace just got a lot easier with the introduction of the new Back Bandit Pro (HCPCS L0457) from Doctor in the House. Designed by orthopedic surgeon Dr. Scott Fried to offer maximum comfort for patients with both upper and lower back pain, this innovative new brace covers the whole back. That means relief from compression fractures, upper thoracic pain, and rib and arthritic pain. Optimal orthopedic comfort for the lower back. 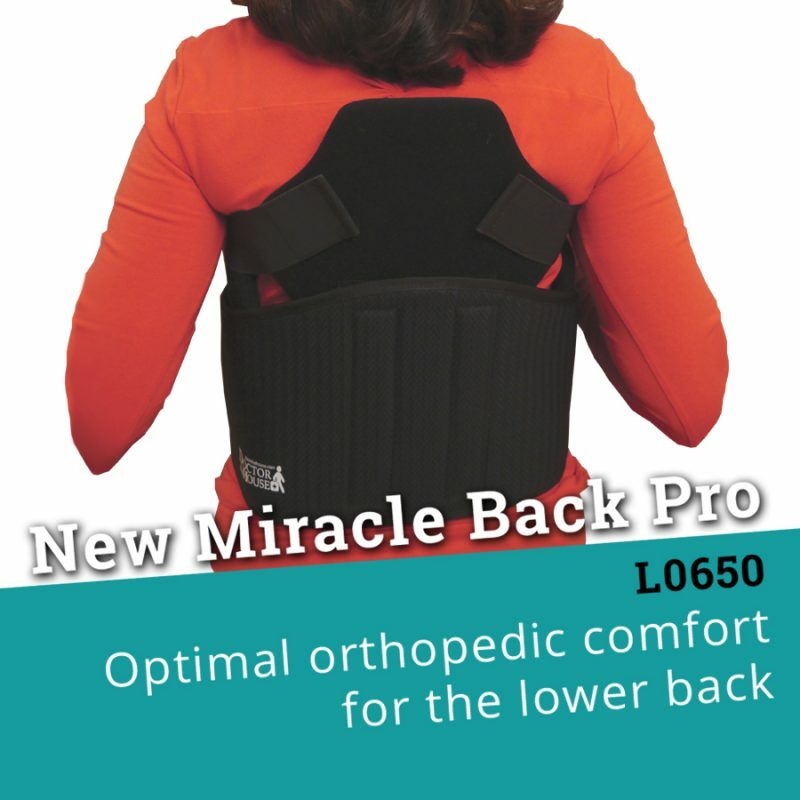 Our Miracle Back Pro (HCPCS L0650) will revolutionize the lower back brace market. 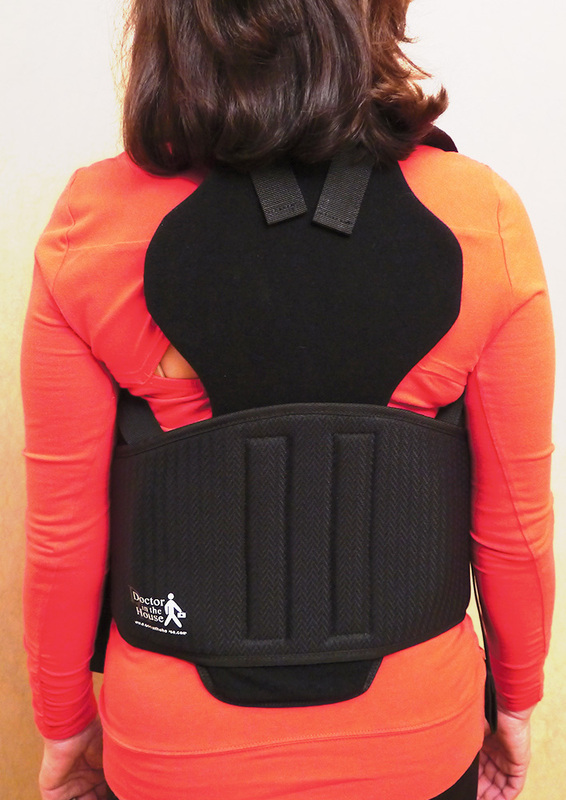 Also designed by Dr. Fried, this brace offers optimal orthopedic comfort for your patients with lower back issues. A breath of fresh air in the saturated OTS lower back pain market, the Miracle Back Pro targets, treats and relieves. Maximum pain free waist up arm support. 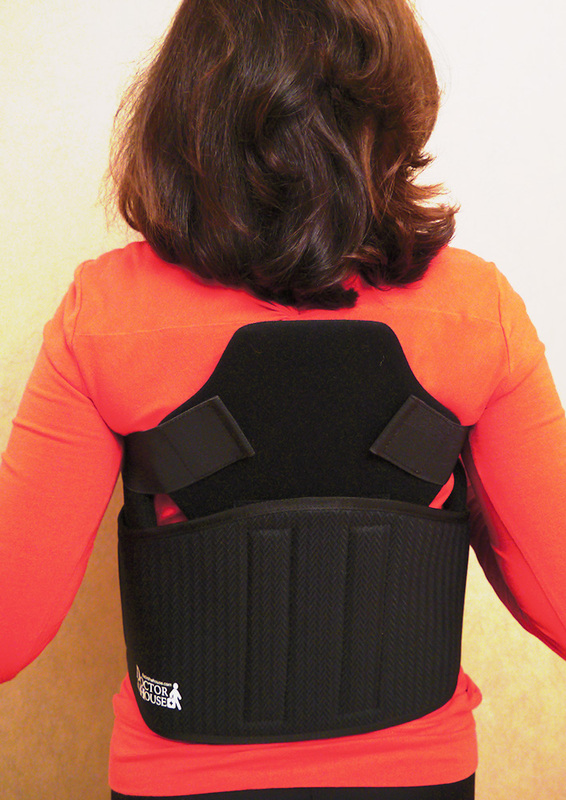 Recovering from shoulder injury or surgery has never been more comfortable and safer. 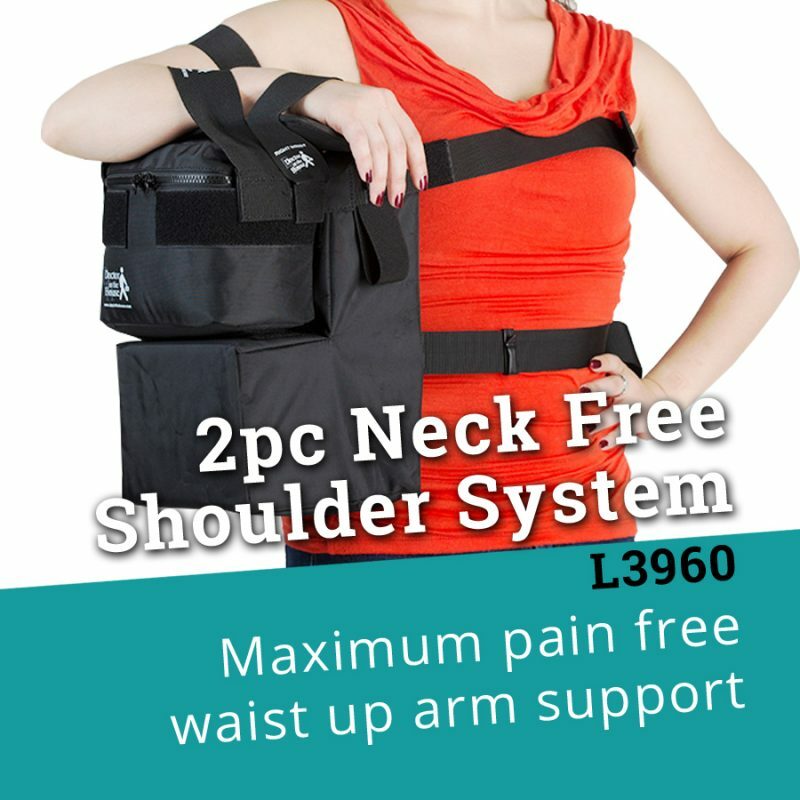 Provides maximum support and sequential freedom in treatment for patients with Neck, Shoulder, and or Arm injuries. 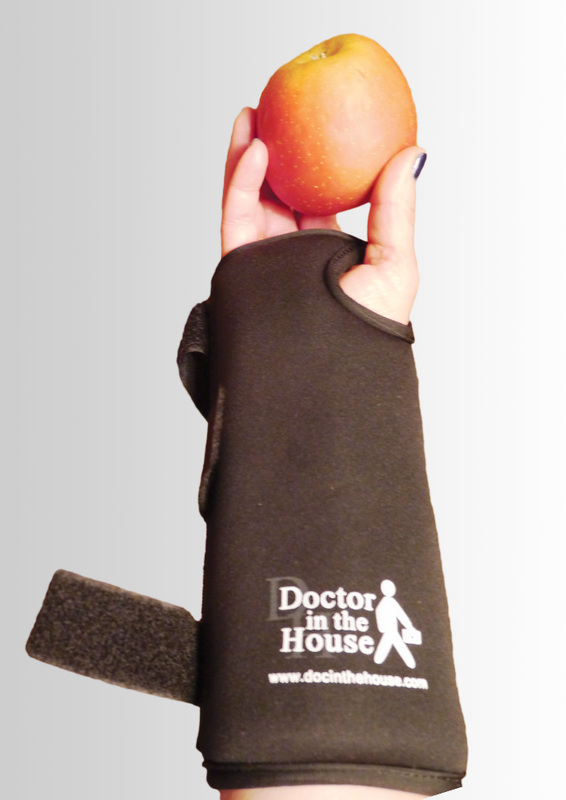 The ultimate brace for hand & wrist injuries (Night rest for finger/hand arthritis). The purposeful addition of the multiple treatment and support layers allows trapping of the body’s natural thermal energy and muscular contractions. 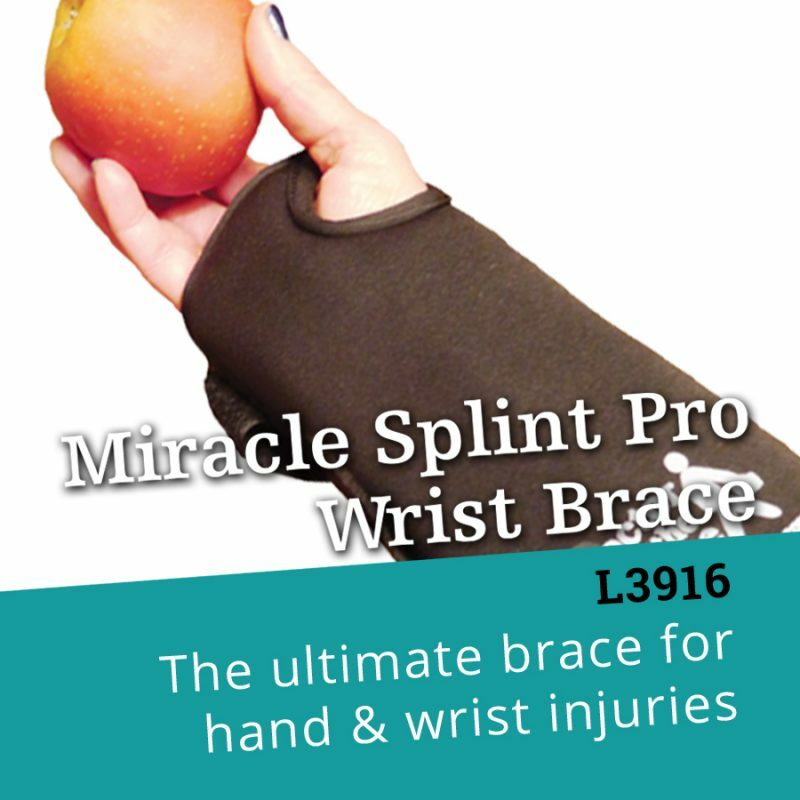 It provides soothing heat, massage and comfort to the forearm, hand and wrist structures while providing protection and stability to the injured tissues through a heatable, moldable, removable and changeable internal thermoplastic struts. Through his decades of practice as a board certified orthopedic surgeon helping thousands of patients, Dr. Fried has developed a “surgery as a last resort” approach to treating neck, arm and hand injuries. He is a fellowship trained orthopedic/hand surgeon and upper extremity surgeon, as well as a specialist in treating nerve pain. 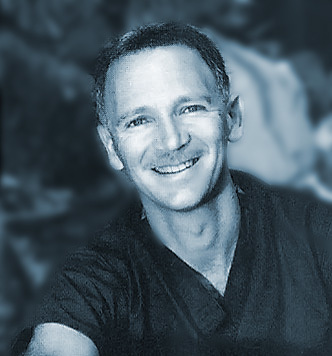 He believes in teaching patients to heal using nutrition, exercise, standard and alternative therapies, splints and medical devices, lifestyle modifications, and relaxation techniques such as meditation and self-relaxation.